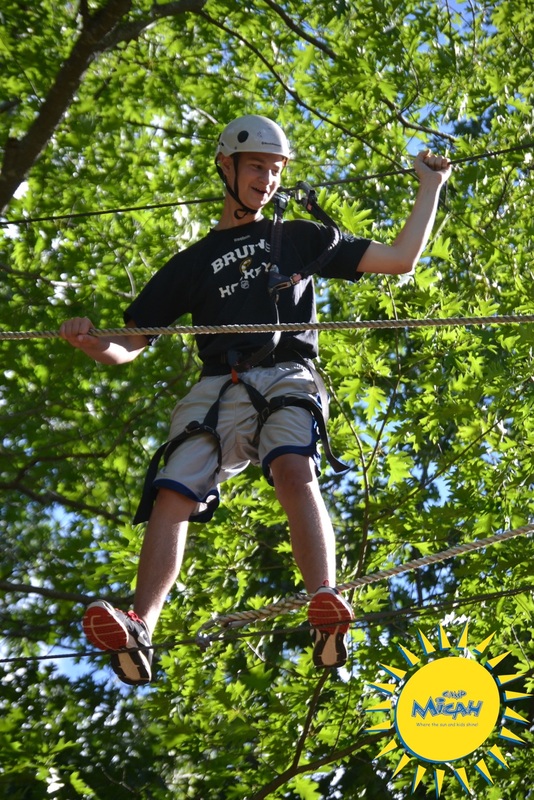 We woke up this morning to another beautiful, sunny day in Bridgton. G14 took advantage of this glorious weather and went on a bunk hike to Emerald Pool in North Fryeburg, ME. The entire bunk participated in this bonding experience and everyone had a great time. The rest of us enjoyed a return to regular activities after a restful Shabbat. 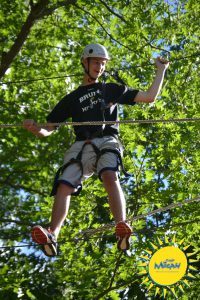 It was exciting to watch our Prowlers learning to pick and roll at basketball, our Timbers completing some high ropes challenges, and our Critters taking a chance on waterskies down at Peabody Pond. 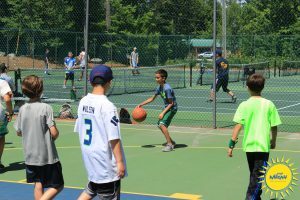 Everywhere you looked, campers were engaged and smiling, all while practicing important skills at their activities. The energy and excitement of the dining hall at dinner was infectious and carried through to evening activities. 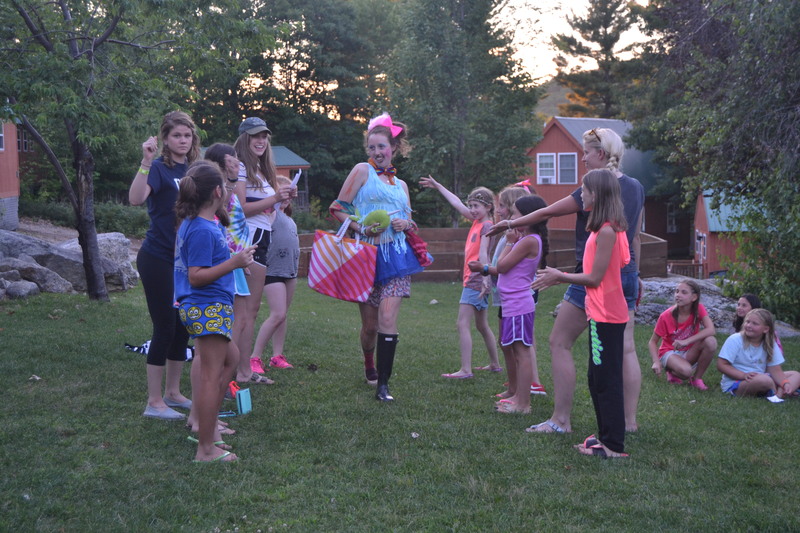 Our Prowler girls were especially spirited in their own rendition of Extreme Makeover: Counselor Edition. “Celebrity” judges saw many creative costumes and heard witty bios about each counselor model. Be sure to ask them about “Sassy Susan” and “Simba from Outer Space” when you talk to them next. We can’t wait to see what tomorrow brings as we ring in the Fourth of July with a special patriotic “Hoe Down” themed dinner, complete with ribs and cornbread. Happy Birthday, America!